Just south of Great Barrington, Massachussets, lies the oldest town in the Berkshire Mountains called Sheffield. Settled in 1725, Sheffield is filled with working farms, antique shops, and a great craft distillery, Berkshire Mountain Distillers. 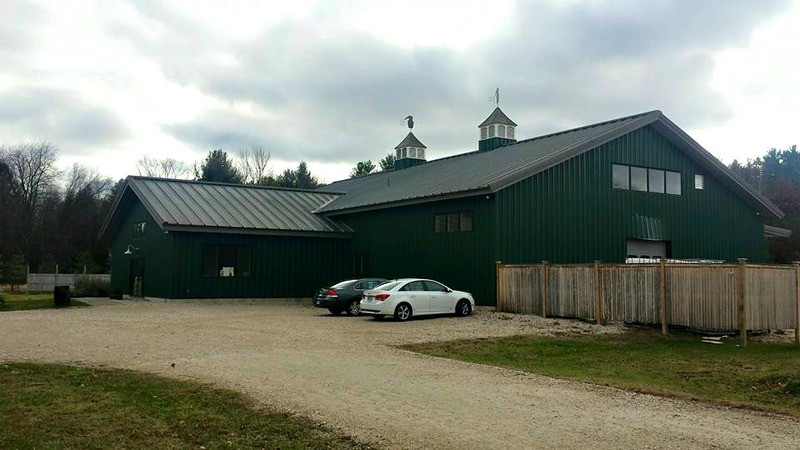 Established in 2007 by Chris Weld, the distillery’s initial idea grew out of an abundance of apples at the Soda Springs Farm (dating back to the 1860s) and the granite-fed spring located on the property. 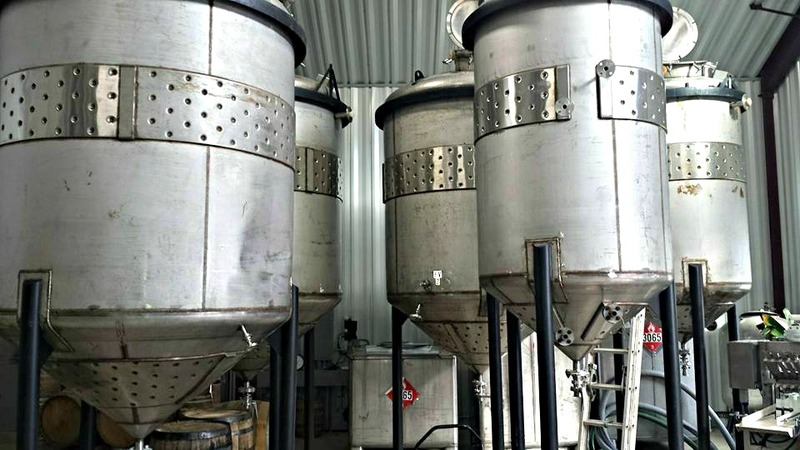 In those eight years, the location of the distillery has moved to a new facility and has continued to evolve into new innovative spirits, including vodka, gin, rum, bourbon and corn whiskey. Our tour was led by Michael Sharry, the farm manager at the distillery. Berkshire Mountain Distillers uses a ‘Grain to Glass’ mentality where most of their ingredients are sourced locally, with the exception of the blackstrap molasses used for their rum. 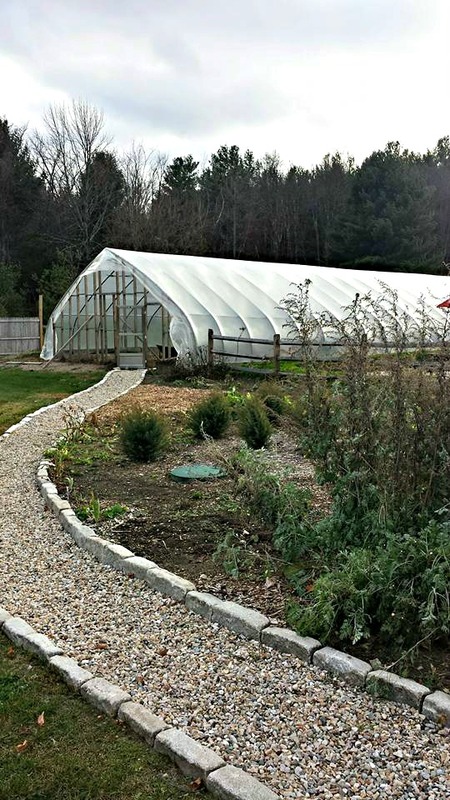 Many of the gin botanicals are grown right outside of the production building in the greenhouse on the property. 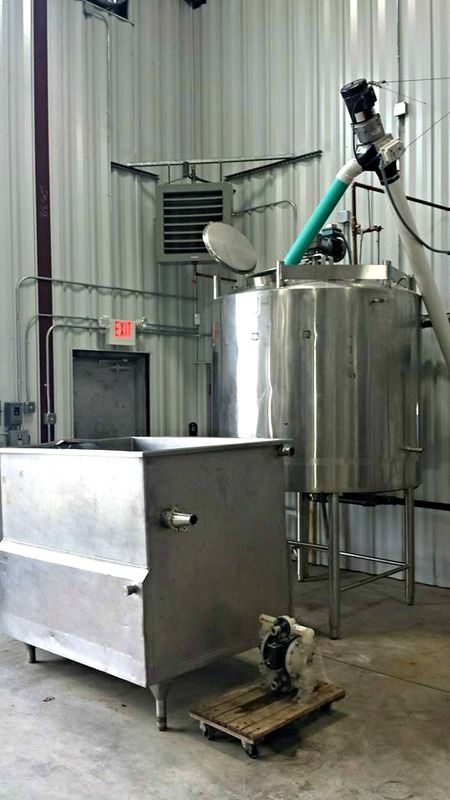 It is always great to see a craft distillery try and source everything right on site or nearby. The mash composition of the corn whiskey is 90% corn. The bourbon uses 72% corn, 18% rye and 10% barley. They make a high ester-count rum with a “banana peeley” and “tropical fruit” nose. Fermentation takes about one week to produce a 10-15% ABV wash. The original 500 gallon still is from Louisville, KY and it dates back to 1967. 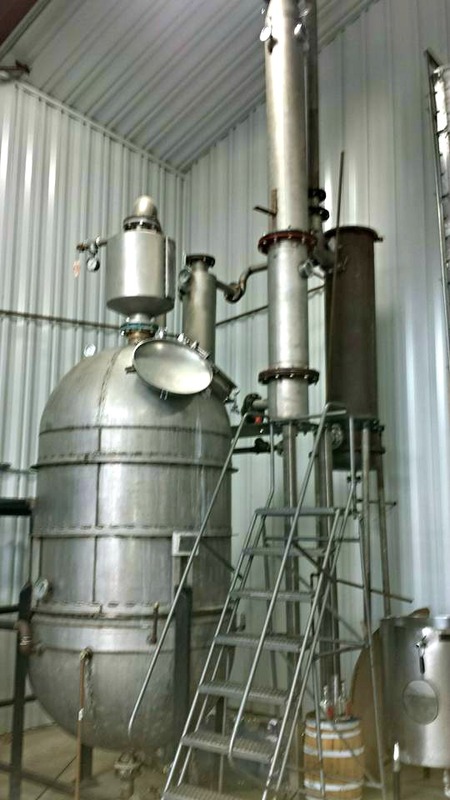 Two pieces were added, a pot still used for the rum, whiskies and gin, and a column still producing a neutral spirit which is vodka-like. The condensed vapor from the column still, at about 160 proof, is sent to the pot still with ingredients to steep for a day. A shotgun condenser is used (cold pipes) for the distillation. The rum and whiskey are triple-pot stilled. 5 cuts of heads and 3 cuts of tails. The adjacent room is the bottling and barrel room. Here they use American Oak barrels for the aging of the bourbon. 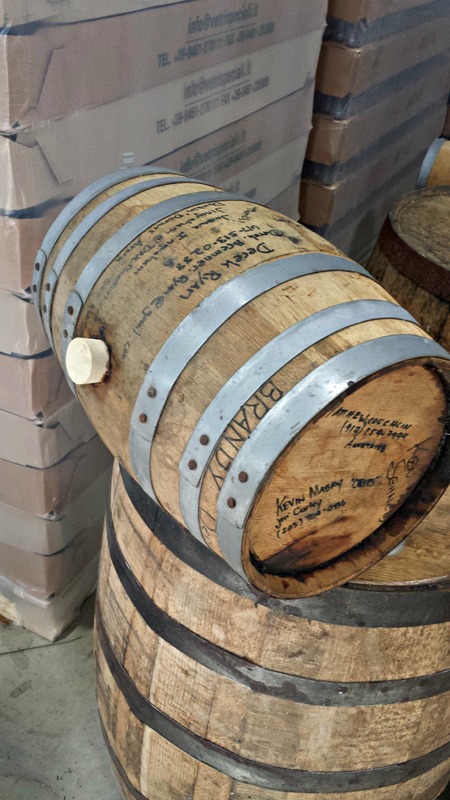 They add oak and cherry wood to their corn whiskey, which is added like tea for about 12 months. Bottling and labeling is done on site. There is a warehouse in Sheffield where barrels are stored and whiskey is aged. 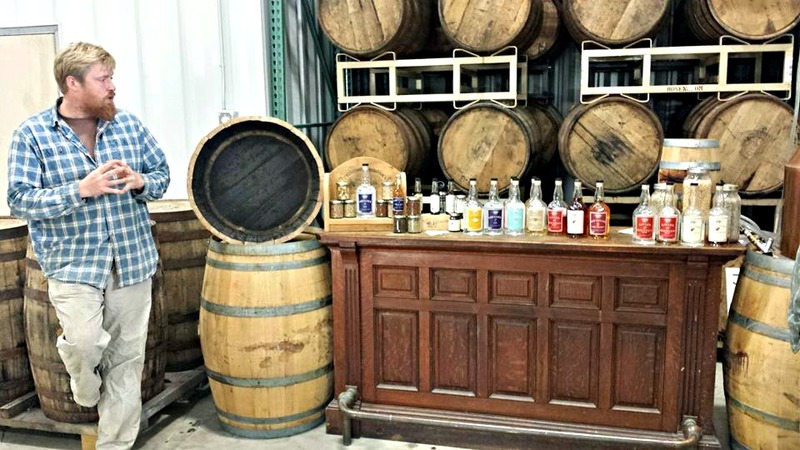 The tour ended with a tasting of almost all of the different spirits produced by Berkshire Mountain Distillers, including the rum, gin, corn whiskey and bourbon. Outside in the gift shop we also tasted some of the cask-finished bourbons. 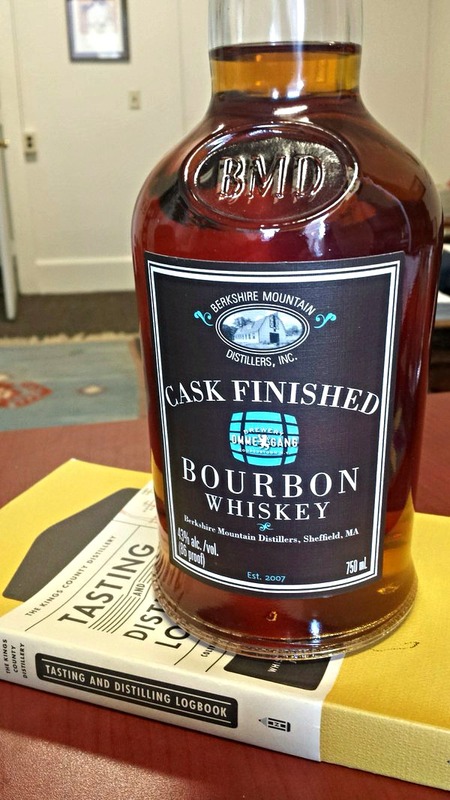 In 2013, Berkshire Mountain Distillers collaborated with 10 different craft brewers across the United States to use their barrels to add a different finish to their bourbon. 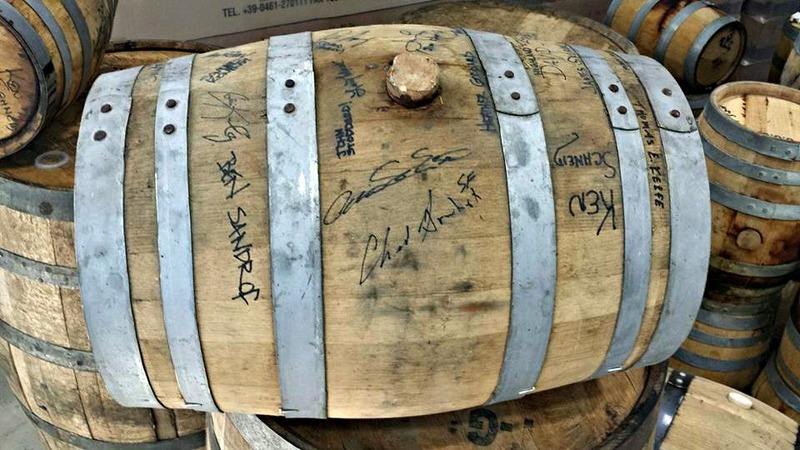 Their cask-finished bourbon includes casks from Sam Adams, Founders, Full Sail, Terrapin, Brewery Ommegang, Big Sky, Hale’s Ales, Smuttynose, Troegs and Cigar City Brewing. At the distillery, many of these bourbons are available for tasting. 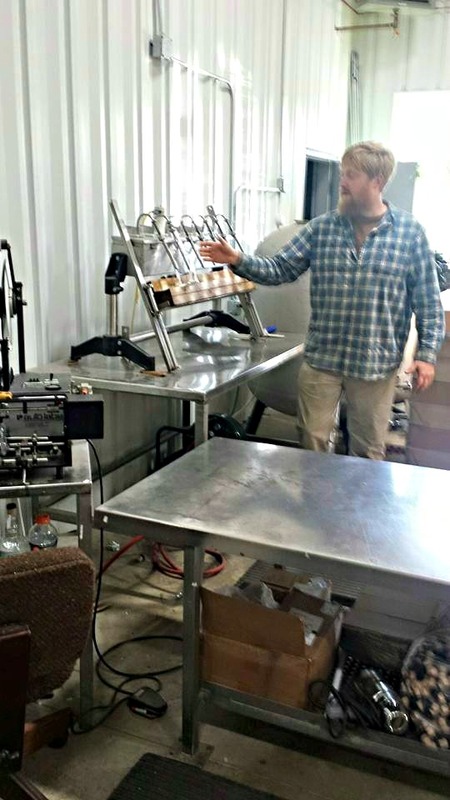 Even more recently, they have started a new venture called the Craft Brewers Whiskey Project. This project is going to include using the actual beer from 15 different brewers, not just the barrels. One of the first releases from this new style will be in February, 2016, with the release of a Cinder Bock whiskey (a collaboration with Cinder Bock beers), branded as Shay’s Rebellion, and the release of a Sam Adams whiskey called Two Lantern. This will be incredible to try and we will definitely make a visit back to check these out. 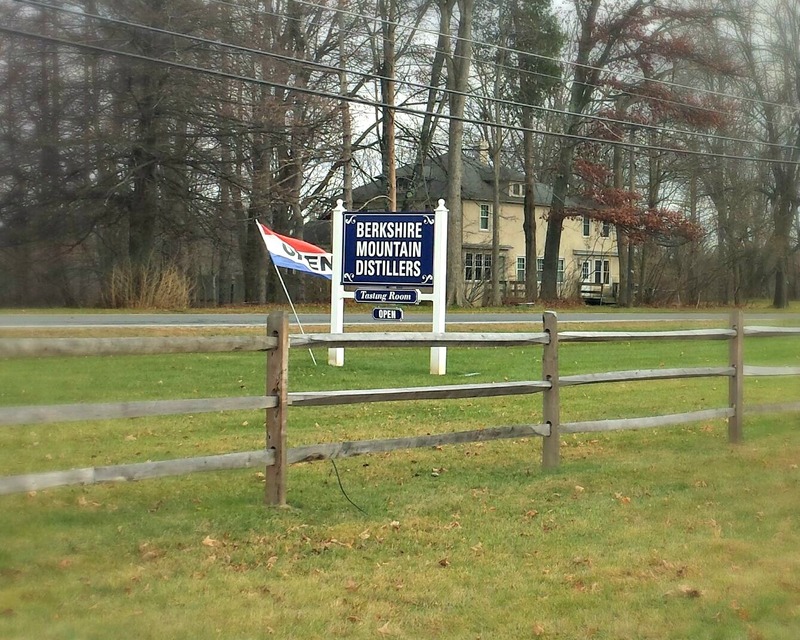 Charles’ Notes: Berkshire Mountain Distillers has a great vibe. The tour itself was casual and open for questions and pictures. The use of both local and different ingredients with their variety of spirits is definitely noted. I love the fact that they have a greenhouse on site. They are taking chances with some of their whiskies, but isn’t this what the spirit of craft distilling is all about? There is a trend in the whiskey industry towards using different flavors or finishes and they have taken this on with a passion. Their rum has performed well and has been given a lot of respect in many different articles. It will be great to revisit them next year as they continue to evolve and produce. I purchased a cask-finished Brewery Ommegang bourbon and it is one of my favorites. Also, on a side note, there is a great craft brewery just down the street called Big Elm Brewery. 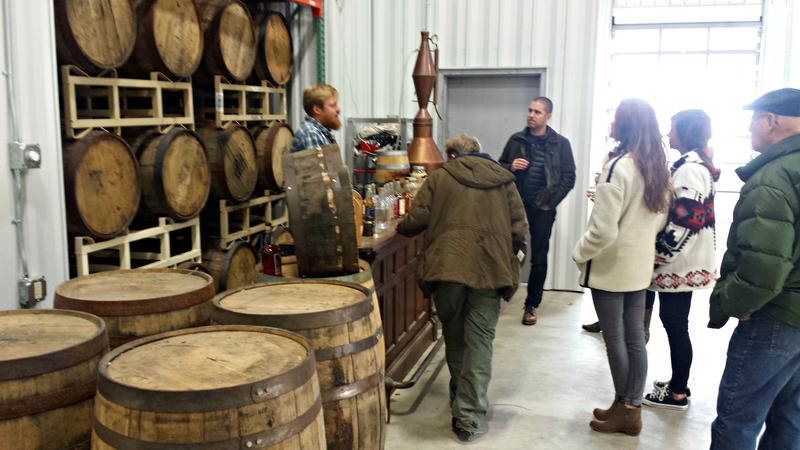 Excellent beers and a great stop to include with a trip to Berkshire Mountain Distillers.